I posted a pic of Lee because I have been asked a million times 2 and its starting to get annoying…here is it is. 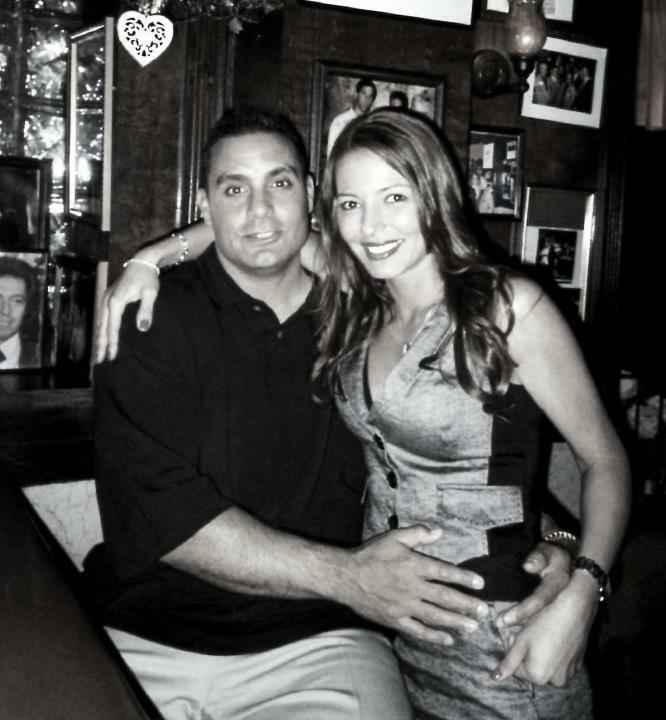 Drita shared the photo on the heels of her announcement that she would be filing for divorce from Lee, who is currently serving time in prison for drug and bank robbery charges. Until now Drita had been honoring Lee’s wishes to not post any photos of him – but promises like that tend to get broken when your husband takes your daughter along for a hook up with a salon stylist!